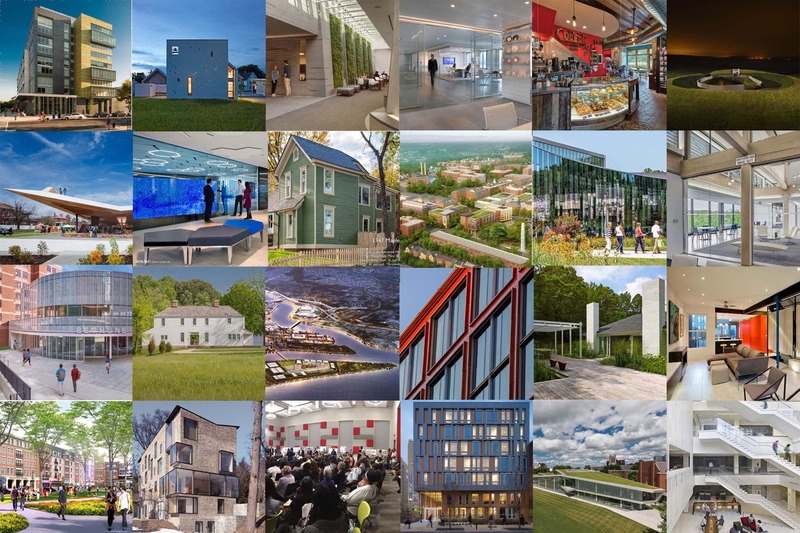 Scroll through the winners of the 2015 AIA|DC Chapter Design Awards and see the full submission. Jury: Dominque Hawkins, AIA, Sherida Paulsen, FAIA, and Travis McDonald, Jr. Photography: Michael Moran Photography, Inc.